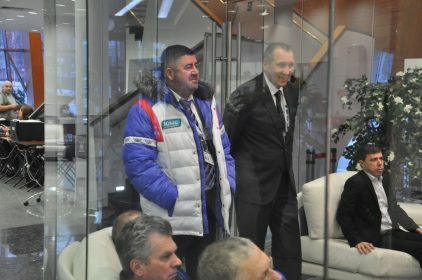 On November 23, Sergey Kosilov, Deputy Minister of Sports of Russian Federation, and Arkady Dvorkovich, FIDE President, paid an official visit to Khanty-Mansiysk. They attended chess events taking place in the city and visited several locations of UgraMegaSport. 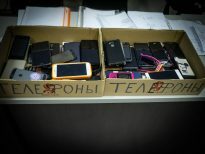 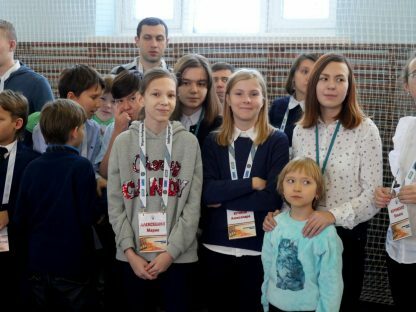 Sergey Kosilov started with a simultaneous display that took place at School #4. 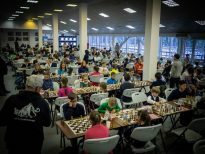 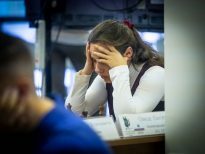 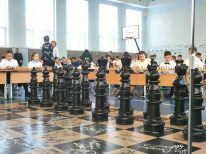 200 pupils from several educational institutions of Khanty-Mansiysk participated in the simul. 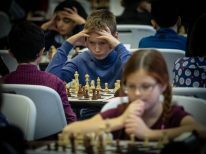 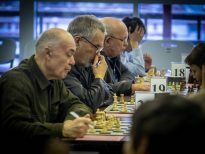 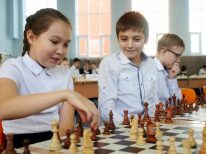 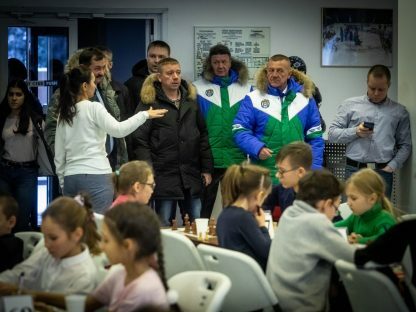 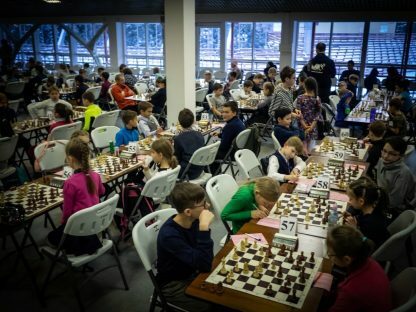 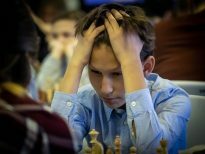 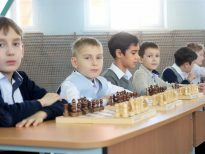 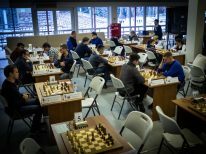 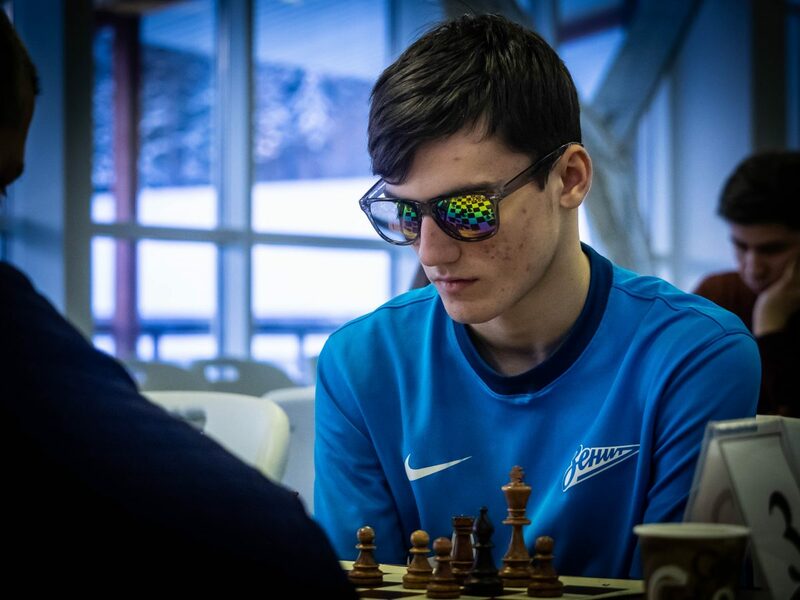 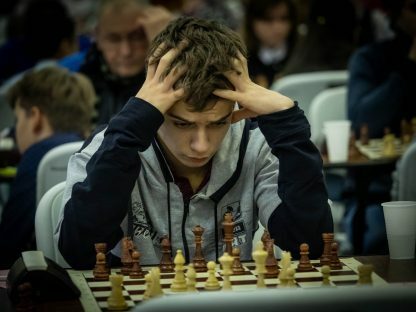 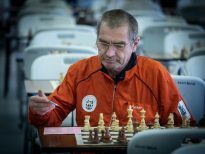 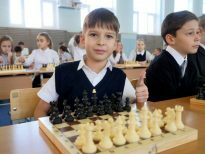 Ugra Chess Academy was represented by 29 sportsmen – students, trariners, and seniors. 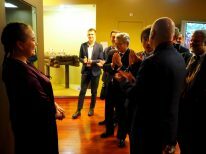 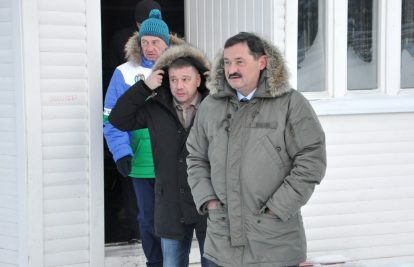 The Deputy Minister was accompanied by Maksim Ryashin, Mayor of Khaty-Mansiysk, Yury Lichkun, Director of the Department of Education of Khanty-Mansiysk, and Sergey Atramonov, Director of the Department of Physical Culture and Sport of Ugra. 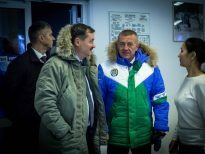 The Winter Sports Center named after A.V.Filipenko was the next stop for Sergey Kosilov and Arkady Dvorkovich. 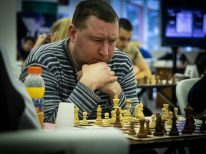 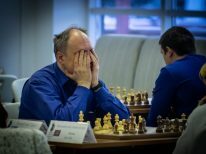 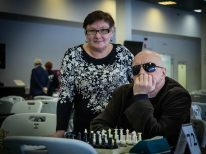 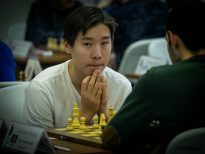 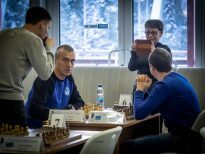 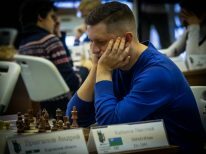 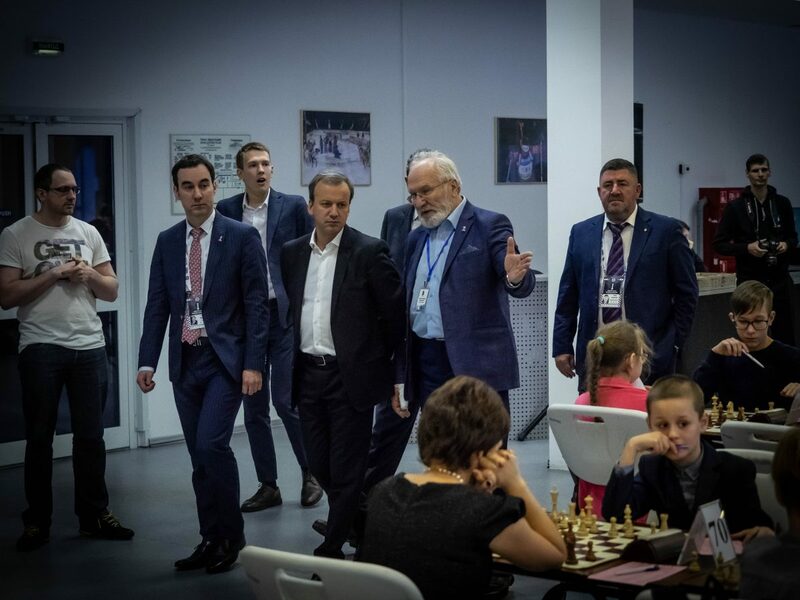 Its VIP stand hosted two chess tournaments – 14th Governor Cup (a stage of the 2018 Russian Cup), and Ugra-2018 All-Russian Open tournament. 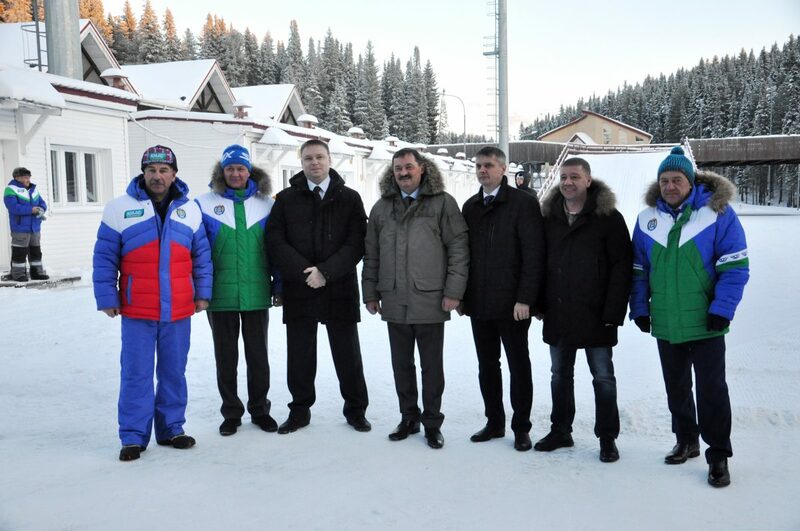 Sergey Kosilov had a chance to appreciate the infrastructure of the world-famous biathlon center, which will host the Russian Cup on December 4-10. 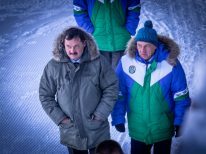 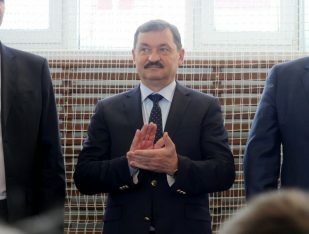 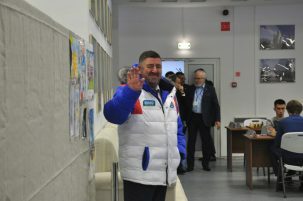 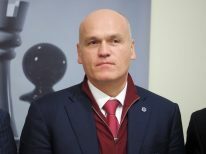 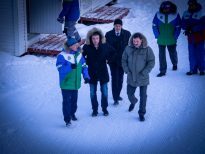 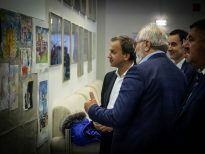 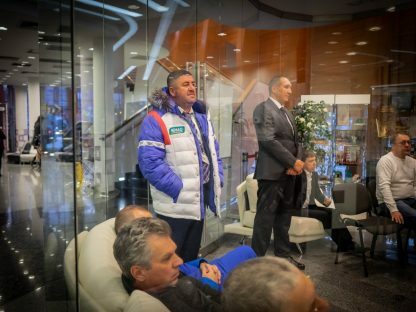 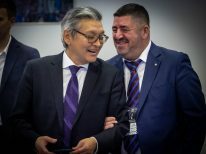 Oleg Dress, Deputy Director of Sport of UgraMegaSport, showed the guests the training facilities and other assets of the Winter Sport Center. 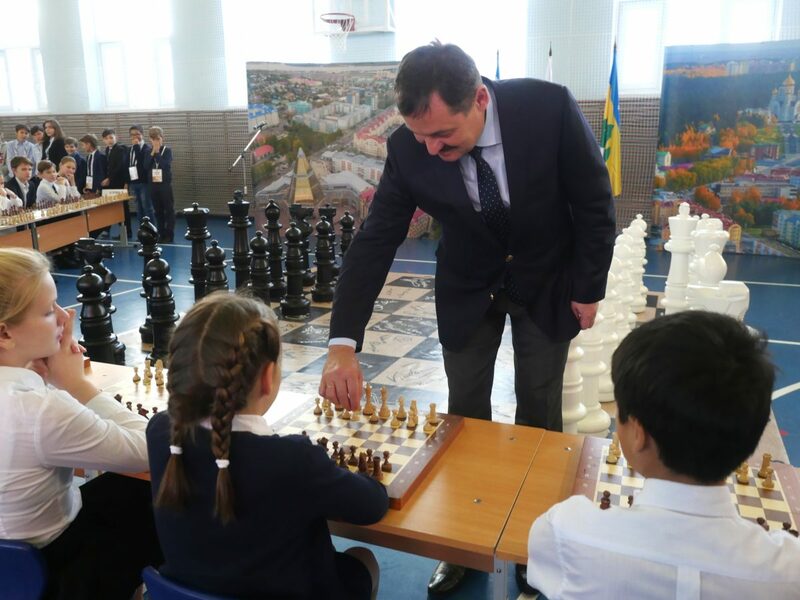 After a short sightseeing trip the Deputy Minister observed chess tournaments for a while. 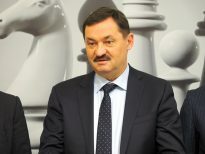 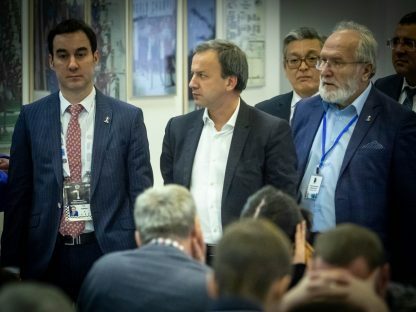 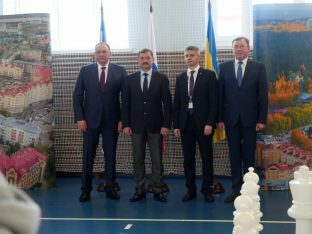 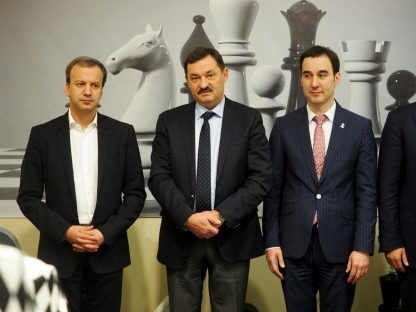 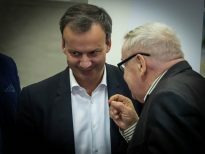 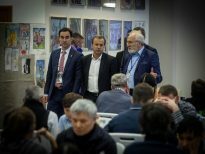 Arkady Dvorkovich together with Valery Radchenko, Director of UgraMegaSport, and Yury Yuzhakov, Deputy Governor of Ugra, examined conditions of chess tournaments that were taking place during the Women’s World Championship. 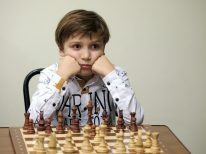 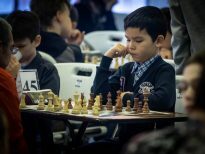 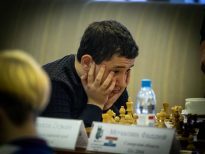 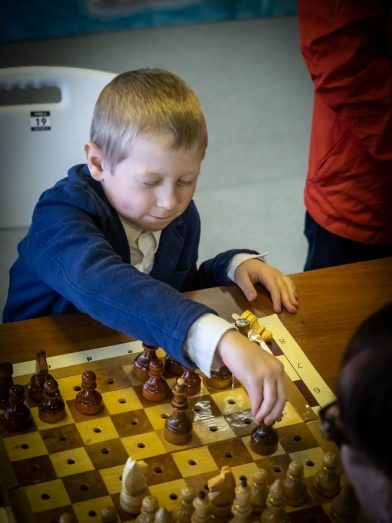 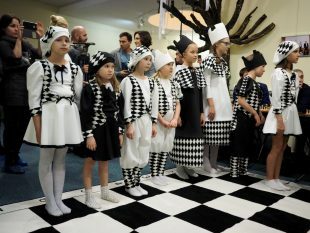 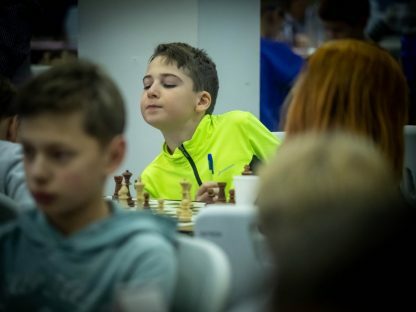 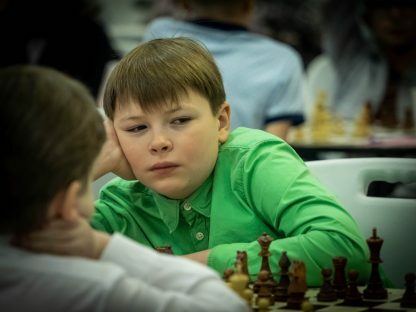 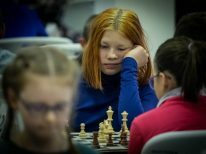 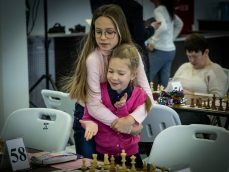 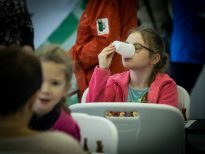 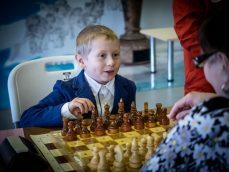 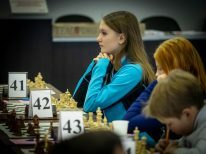 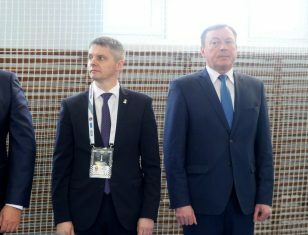 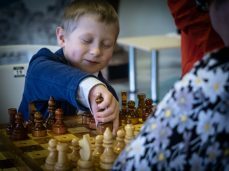 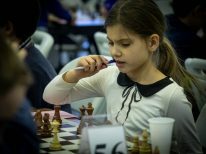 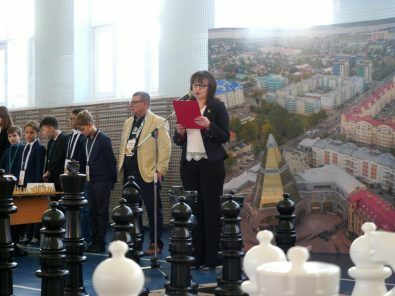 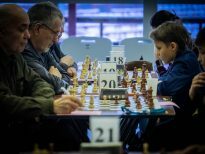 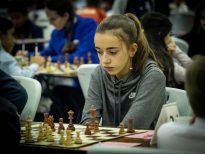 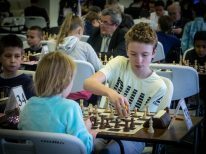 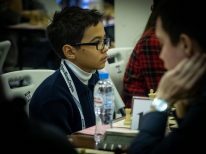 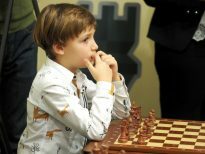 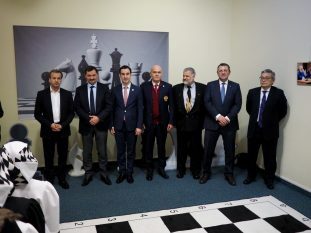 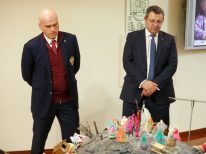 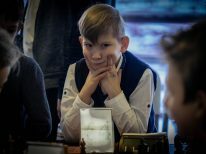 The delegation observed the tournament that attracted more than 140 players, and then focused on the exhibition stand with children’s drawings on chess topics. 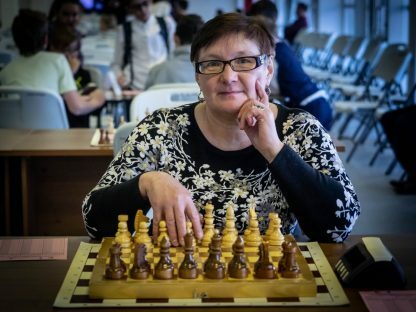 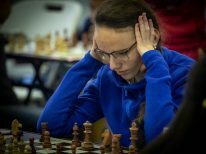 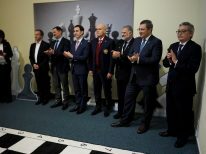 After that the guests went to the Ugra Chess Academy for the Women’s World Championship Final between Ju Wenjun (China) and Kateryna Lagno (Russia). 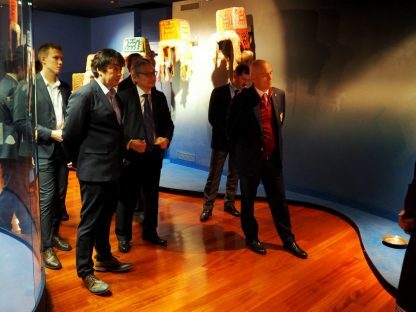 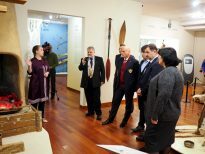 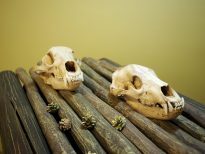 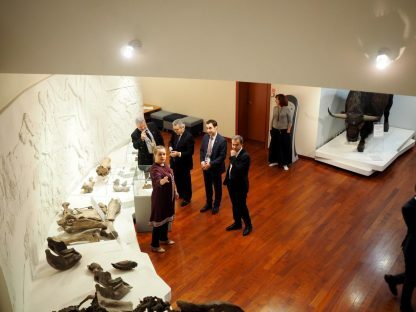 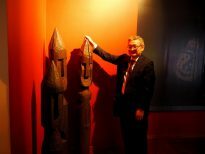 After the tie-break the VIP guests went to the Museum of Nature and Human, where they participated in establishing a chess club under the project “Removing blank sports from Ugra chess map”. 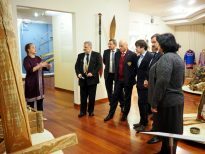 After the ceremony, the delegation members took part in an excursion and learned about the history and traditions of the Ugra land.